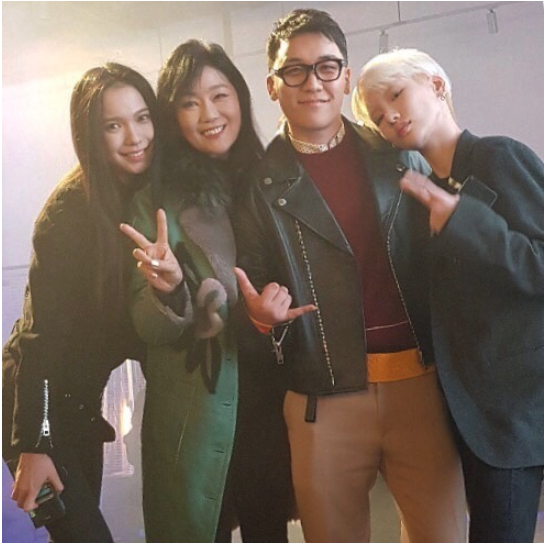 Seungri celebrated his birthday on December 12. On December 13, Yang Hyun Suk, the CEO of YG Entertainment, posted a video of Seungri on his Instagram. 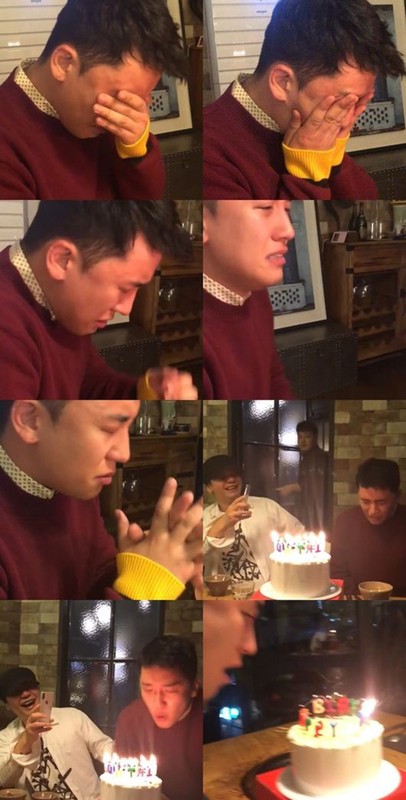 In the video, Seungri is brought to tears in front of a birthday cake. People around him say, “What’s wrong? Why are you crying?” One of them goes, “It’s understandable. 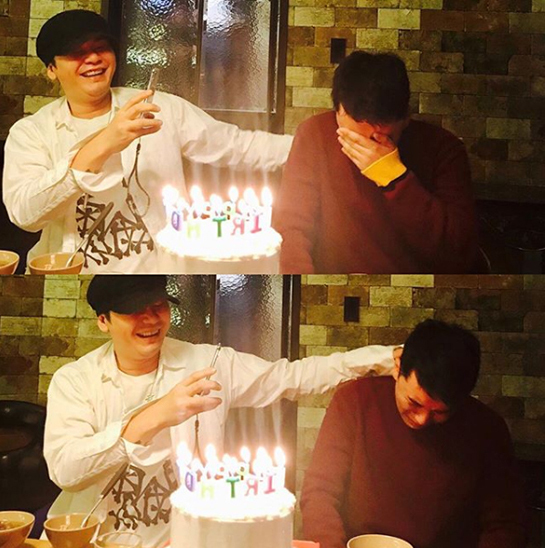 I feel like crying seeing you (YG) celebrating his birthday.” When people tell him to hurry up and blow out the candles, Seungri says, “Let me make a wish” and makes a wish. He couldn’t stop crying even after blowing out the candles.